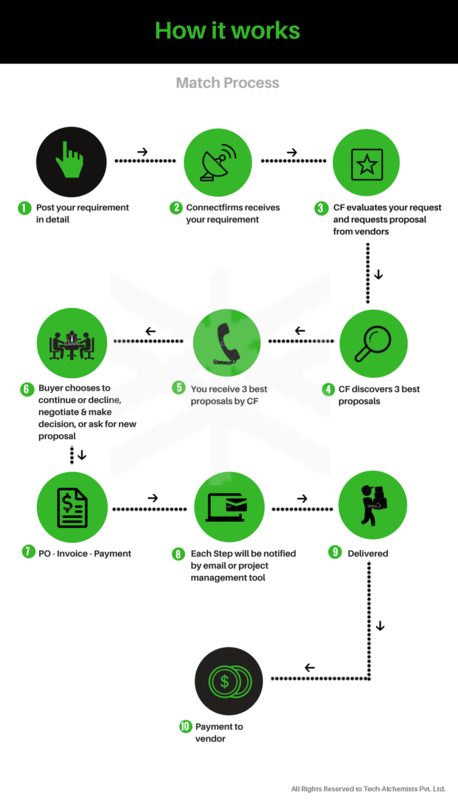 We have been using connectfirms.com since a year, we found CF to be best in B2B portal with extraordinary features that every business need them to grow. 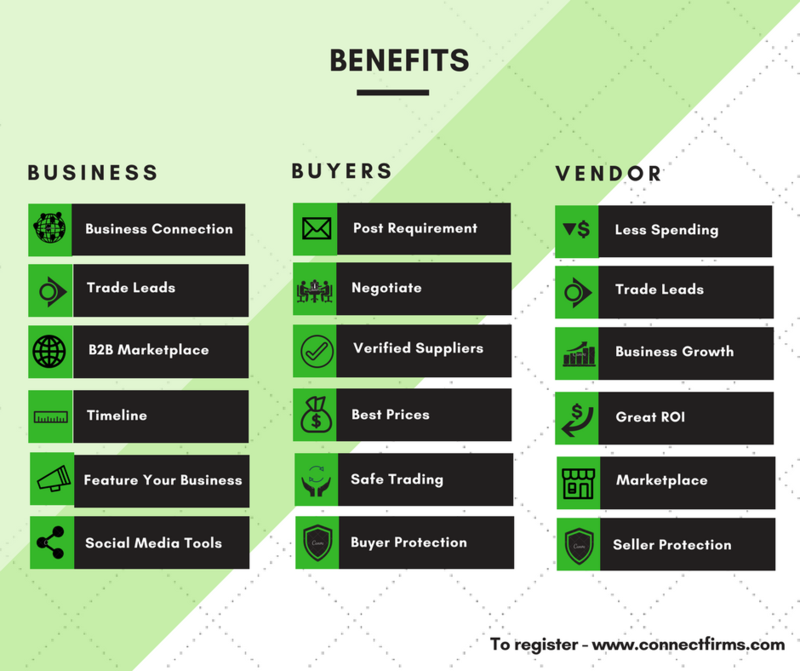 Connectfirms.com has been a point of source for identifying new business and getting connected, promotion and showcasing my products on marketplace since we joined the connectfirms.com portal. It's reducing my effort to reach out international businesses by just connecting, and helping our day-to-day marketing activities much easier.